Ukraine’s Ministry of Defense reported at 12:30 PM Kyiv time that on February 14 three Ukrainian service member were wounded in action. 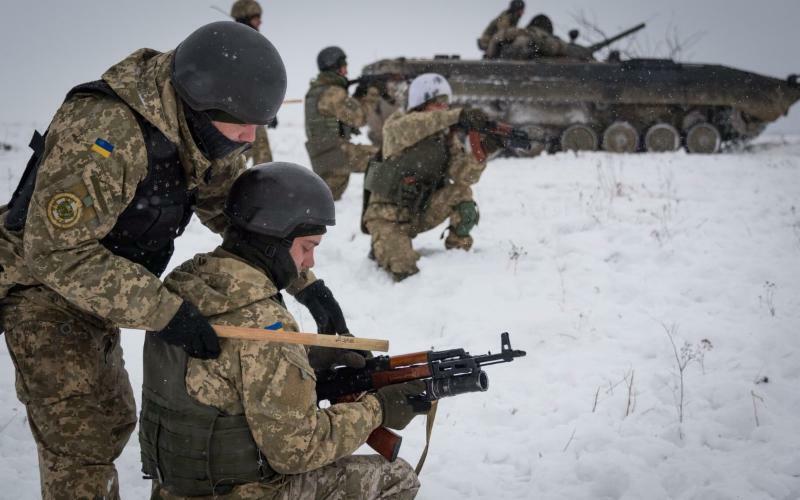 In the last 24 hours, Russian-terrorist forces opened fire 12 times on Ukrainian positions on the Luhansk and Donetsk sectors, including four times using heavy weapons. The Ukrainian military confirmed that during one of the unprovoked attacks the enemy destroyed a civilian building using a 152-mm semi-automatic, guided, artillery weapon system known as ‘Krasnopol’ which is produced in Russia and is the standard armament of the artillery forces of the Russian Federation. At a meeting of NATO defense ministers in Brussel, NATO Secretary-General Jens Stoltenberg outlined how the Alliance is looking to strengthening its presence in the Black Sea region to support Ukraine. “We are looking into whether we can increase our presence in the Black Sea and in the near future, in a few days, we’ll have NATO ships in the Black Sea, participating in an exercise. 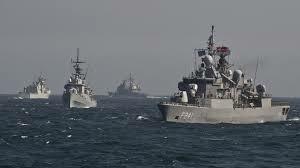 So we have significantly increased our presence at sea but also in the air and on land in the Black Sea region. All of this is also part of our support to Ukraine,” said Stoltenberg at a Brussels press conference. Mr Stoltenberg noted that NATO allies already provide Ukraine with political and practical support, and now they are looking at what else can be done. 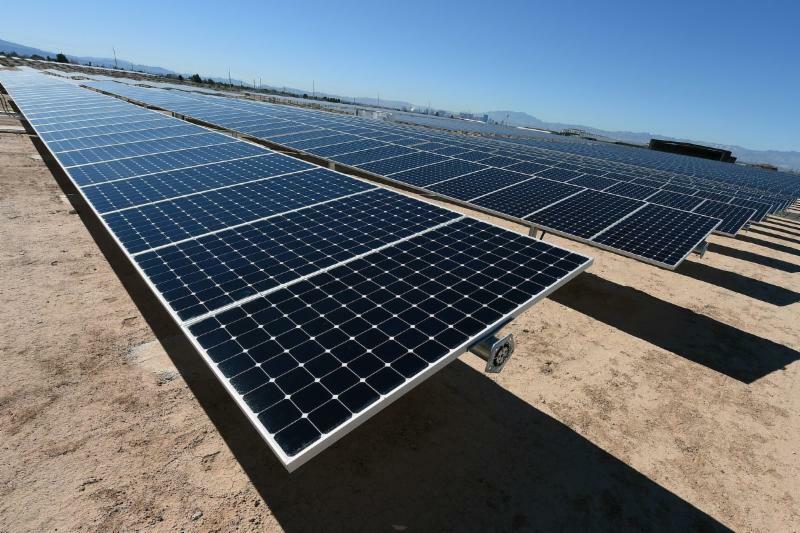 The Solar-Farm-1 Company has completed a 246 MW solar power plant in the Nikopol district of the Dnipropetrovsk region in January 2019. The National Commission, which carries out state regulation in the fields of energy and utilities, has adopted a draft resolution setting the “green” tariff for the Nikopol SES in the amount of EUR 15.03 euros per MWh by 2030. 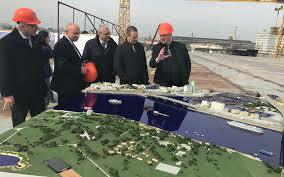 Nikopol SPP is planned to produce up to 290 million kWh of electricity per year. It will get connected to the grid in March. Solar-Farm-1 is owned by DTEK Group of companies. Ukrainian fashion exports have been on a rise, yet just five years ago, few would have dared to imagine such a future was around the corner, as reported by the Business of Fashion. The article showcases a history of a few standout businesses that are doing a roaring trade in post-revolution Kyiv, elevating their labels from small ateliers to rising brands. “Although the devaluation of the hryvnia [fourfold against the dollar] sent the cost of doing international business sky-high, it also made Ukrainian products much more affordable abroad,” Lili Litkovskaya, who founded her namesake label in 2008 and is now stocked in Selfridges in London, Nordstrom in the US and Rare Market in Seoul.